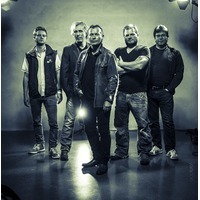 Rock band from Norway who started as a cover/tribute band in 2000. Released their first full lenght album in 2012. Follow up to this album is cheduled for a spring 2013 release. Stay tuned!